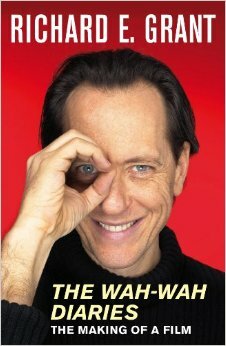 WAH WAH is a 2005 semi-autobiographical drama from the consistently interesting Richard E. Grant, based on his childhood and teen years in Swaziland during the 60s and 70s. Grant’s multi-talented personality and success (personally as well as professionally, it appears) is proof that someone can rise above spirit-warping circumstances. 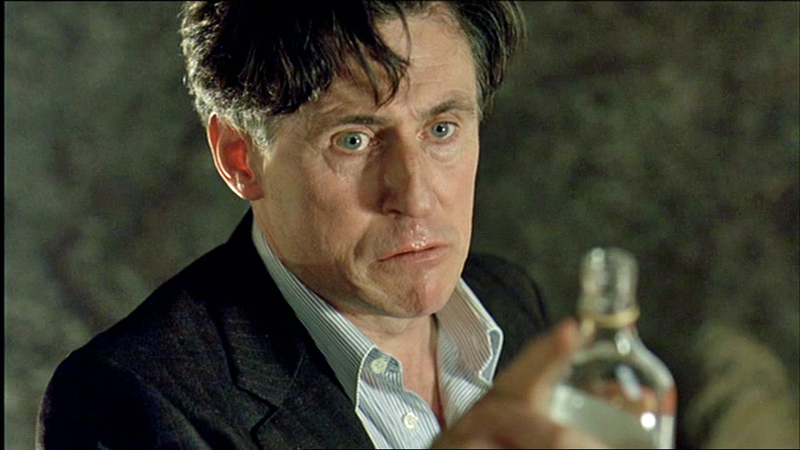 Dad (Gabriel Byrne) is a loving but wildly alcoholic civil servant. 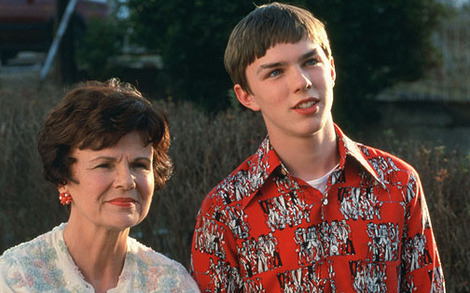 Mum (Miranda Richardson), bitter and self-centered, runs off with a family friend, leaving young Ralph (Zac Fox and Nicholas Hoult) to deal with Dad and his new wife, a spirited American (Emily Watson). This family sundering and young manhood takes place in the Kingdom of Swaziland (the landlocked nation enclosed by South Africa and Mozambique) as it transitions from being one of the last outposts of the British Empire to independent status. Compelling as period piece and memory swipe, it is funny and painful, intimate and incisive, superbly written and directed by Grant, acted with grace and passion by all in the cast. Shot on location, so you get some nice views of a place most travelers never get around to. Well reviewed, barely seen—the little film (costing $7,000,000) made an infinitesimal $235,000 in the States and only $2,846,000 worldwide—but it’s on disc now, for however long that lasts, so watch it and enjoy. A neat surprise. 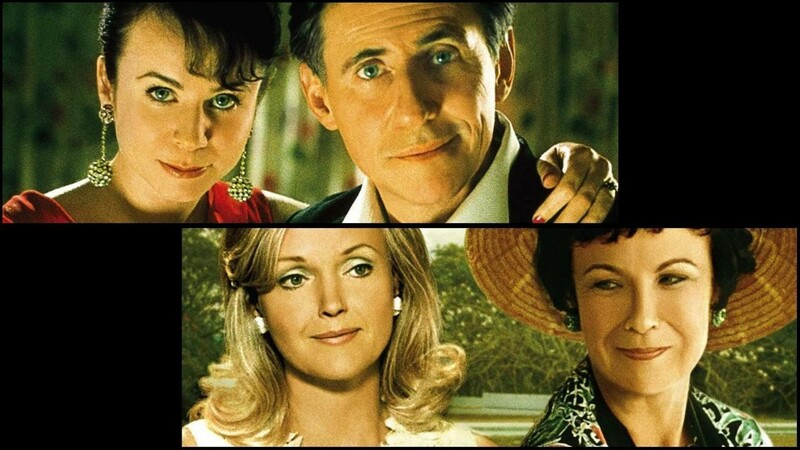 Runs 97 minutes, with Julie Walters, Celie Emrie and Fenella Woolgar.